Let me set the scene. A helicopter swings into the shores of Monte Carlo. Out of the black door and beneath the spinning blades in the sky emerges a statuesque figure, wearing black shades, carrying a swish hold all bag and sporting fabulous footwear. As she approaches passport control, off the helipad of Monte Carlo, and rips her sunglasses from her eyes, she catches the rug in the front room and begins a tumble that nearly ends in epic embarrassment. Yup, this is me in Monte Carlo. Just goes to show you can dress-em up, take one to the most decadent city in the world and still see one's true colours shining through. Only, when you are staying at the Fairmont Monte Carlo, even the biggest klutz in the world gets to feel like a pampered princess. 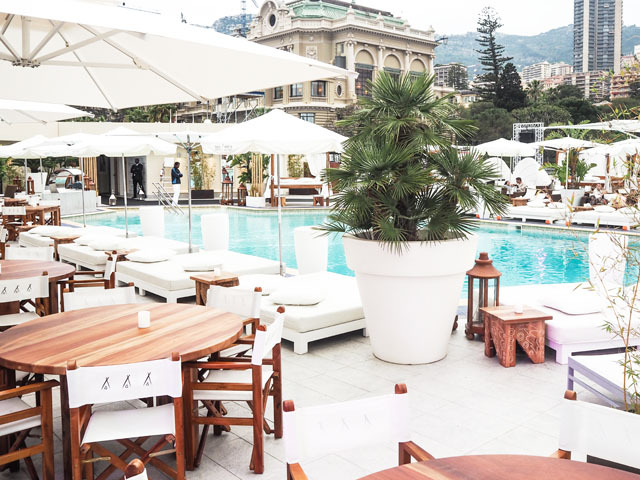 After arriving in Monte Carlo for the first time, I was whisked away, by van, to the Fairmont to begin my stay in what can only be described as the hottest spot in town. No, really, this isn't an over exaggeration. 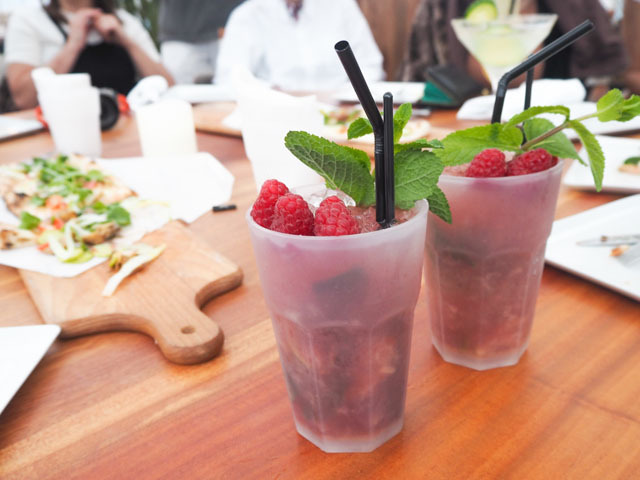 The Fairmont is home to Monte Carlo's hottest bar/club experience - Nikki Beach. 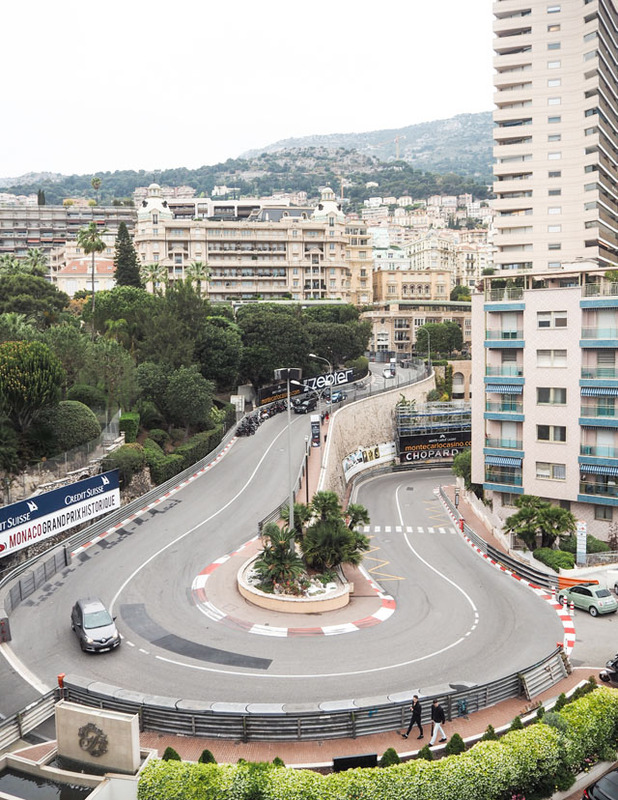 It also has the best location in town to see the famous hairpin turn of the Monaco Grand Prix (even George Lucas takes a suite here every year to enjoy the race from the best vantage point). Then there's the view, out the other side. 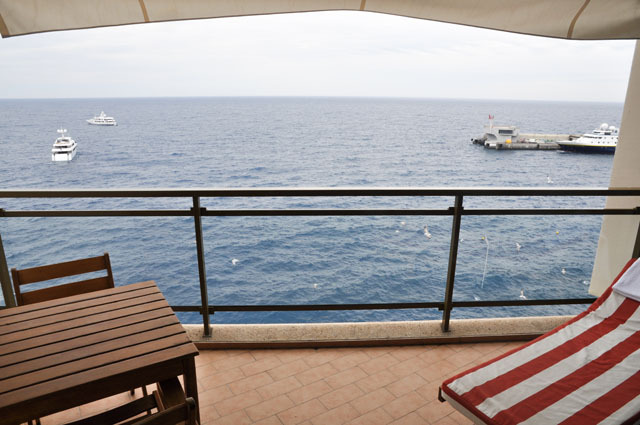 As the Fairmont sits on the sea - yes, you are truly hanging out over the ocean when you walk onto your room's balcony- the view of the water doesn't get much better. And that's not even talking about the action you get to take in from your balcony as you watch yacht after yacht come and go. 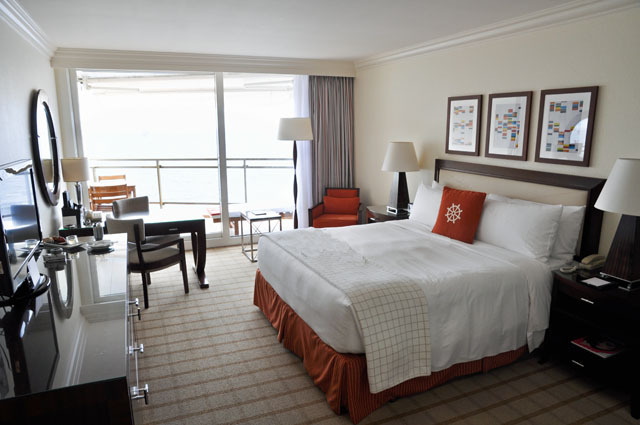 It's all enough to make you think that the hotel's Casino downstairs may just be your ticket into the good life. 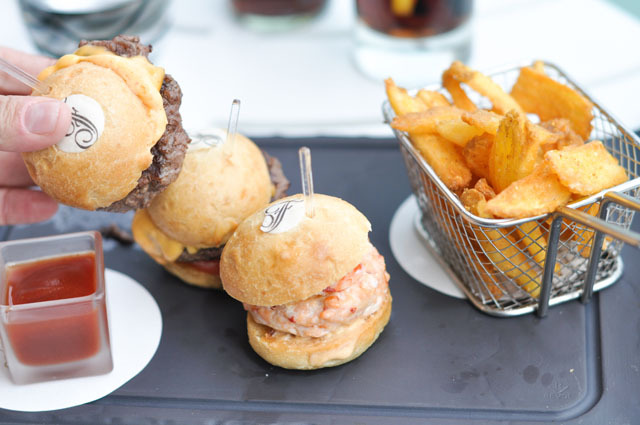 Any winnings would of course first be spent at Nobu - again, located in the Fairmont Monte Carlo. Are you starting to see a trend here? "Place-To-Be." 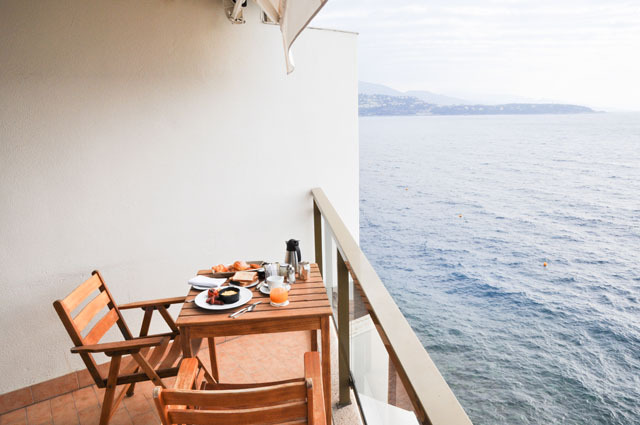 And, in all honesty, you don't really need to go and buy your own yacht, at the end of the day, as staying at the Fairmont Monte Carlo is really meant to mimic that whole experience. 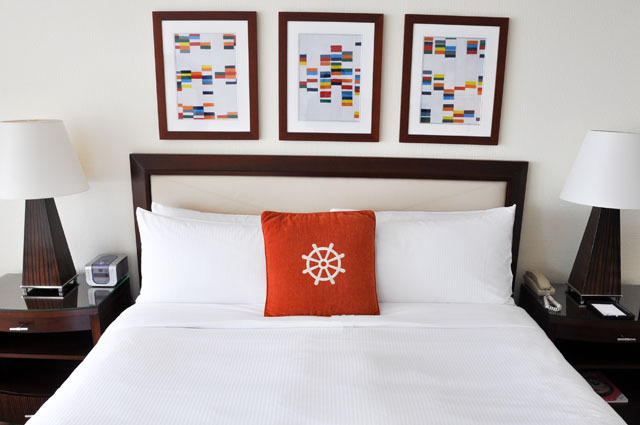 The hotel, with just over 600 rooms, has a distinct nautical theme to it. One could easily believe you are staying in the most elaborate stateroom of one of the luxury yachts you see sailing in front of you from hour to hour. Only you needn't worry about pesky sea sickness. 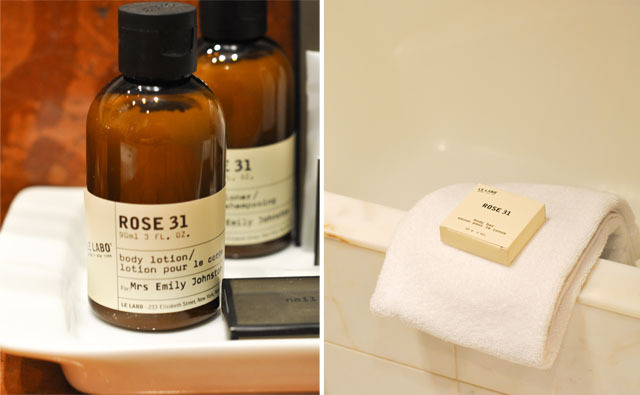 And I'm betting luxury yachts don't come complete with a full suite bathroom featuring only the finest of Le Labo products for your enjoyment. 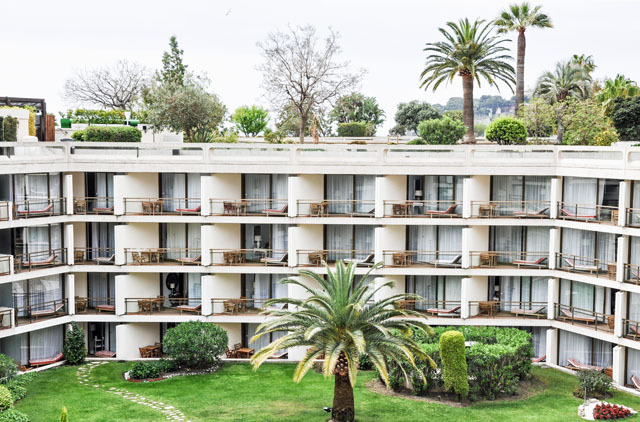 While the location of the Fairmont Monte Carlo is ideal for sea lovers and Grand Prix fanatics alike, it's also ideally located for tourists visiting the city for the first time. It is moments away from the famous Casino, literally a stone's throw from the famous Cafe de Paris and will have you shopping the likes of Chanel and Gucci in a few footsteps. You can't get much more convenient. This is, of course, why the hotel is full of seasoned Monte Carlo lovers. In a nutshell, I've just added the Fairmont Monte Carlo to one of my top ten hotels to visit list - well, my mental top ten list anyway. I could not have been more impressed with the location, the service and the comfort level provided by this establishment. I mean any hotel that sends up a complete set of workout gear - including sneakers and head to toe spandax - after finding out you left yours at home, is a hotel that gets five stars from me. I leave impressed and excited about a return visit! 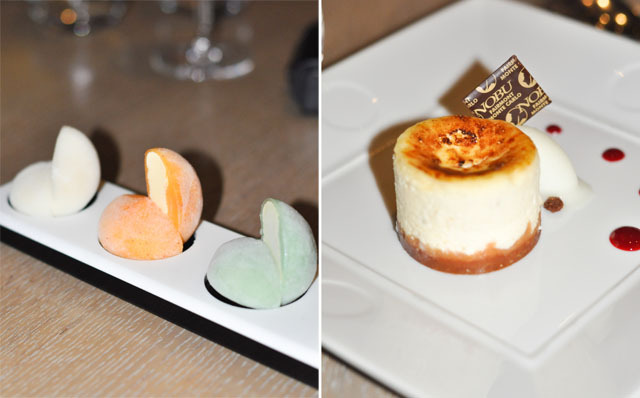 Fashion Foie Gras stayed as a guest of the Fairmont Monte Carlo.